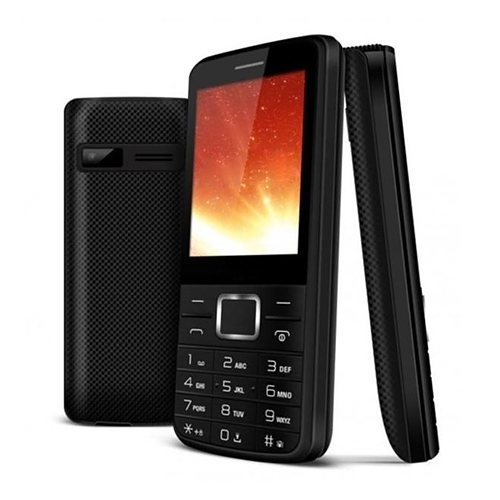 Dual SIM phone that enables you to use two SIM cards in the same handset. • Unique powerbank feature to power up your devices! Includes: FREE Gift! WorldSIM international roaming SIM & credit. Device is sim free and works with any network. No matter where you are, you can always be in contact, this is a international phone that will work almost anywhere in the World*. Take the hassle out of travelling and carrying extra phones. The P20 Dual SIM phone can take two SIM cards in one phone so you can easily switch between your regular SIM card and your WorldSIM travel SIM. Phone is a powerbank too! Excellent Standby time - a superb 744 hours! 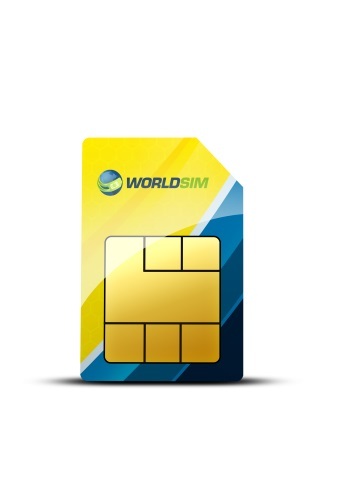 Get a free WorldSIM travel SIM card included, giving you call coverage in 200 countries countries and FREE incoming calls in over 118 countries. This SIM will enable you to reduce your international roaming bill by up to 85% with low cost data, calls and SMS worldwide. 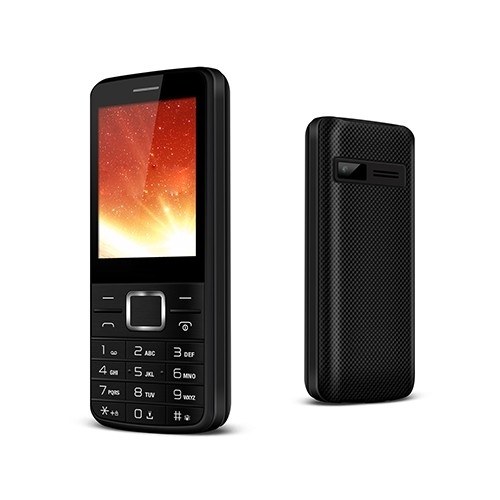 P20 Dual SIM Mobile includes torch, built in powerbank, handsfree, 32 MB RAM, 31 days standby time and more! Insert two SIM cards into one handset and use both simultaneously without having to carry two phones or switch SIM cards. The SIM slots fit standard sized SIM cards. Our customer service department is available 24 hours a day to help you if you should need assistance. Manage your balance; top up and get check your itemised billing in your online account. Use this dual SIM phone worldwide, except Japan and South Korea. Reduce you roaming bills significantly with free SIM included!